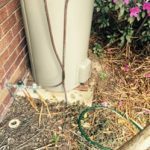 Live in Banyo and been informed you require a Termite Barrier? Each of our Termite Barrier Banyo Teams are experts in their field and are fully licensed and certified in Termite Protection. Now known in the Industry as a Termite Management System a Termite Barrier is still the best way to help with Termite Protection. However it's not the ONLY option! 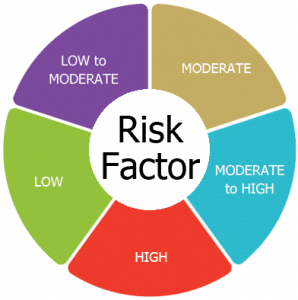 Each Banyo house fits into the Termite Activity Risk Factor Scale which has 5 levels. Our licensed Termite Barrier Banyo Team can inform you exactly what Risk Factor your home falls under and why. From there we can organise an onsite Termite Protection Quote. Conducive Environments that bring in Termites would put you in a higher Risk Factor. What is a Conducive Environment? Well I can wager you'd have a handful around your place today. There are a basic few that are an excellent starting point and you will not need to be a specialist to point them out. So do not keep this simply to yourself share this info with friends and family and save them a great deal of hassles too! The idea of the Termite Management System (Termite Barrier) is to help protect your house from foraging Termites. There are many Termite Barriers readily available and one to fit your house construction type. Certified Home Inspections offers a free onsite quote to properly match your house with the proper Termite Barrier. There is a misconception among property owners that houses built on slabs are not prone to Termite Attack. This could not be further from the truth. All it takes is a 2mm fracture in the slab or one of the plumbing penetrations to be not fitting properly and you'll have Termites in your house. We have actually carried out Building and Pest Inspections where Termites have shown up through the slab and began to eat the soft pine around the edging of the carpet, leaving just the little carpet nails and brittle sleeves of pine. Here is a leaking water pipe that was feeding a tap above it. Found during an installation of a Termite Barrier in Banyo. The soil was completely saturated and it looked as if it had been leaking for some time. Over-sized hole through the brick work would allow direct access for Termites into the house. Being below the soil line, in a garden and with a water source - its pretty much as bad as it gets in regards to a conducive environment. 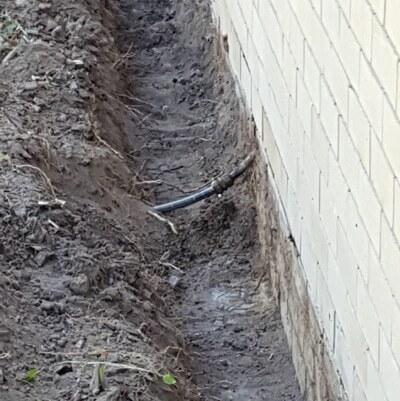 The pipe connector was replaced with a new one and the saturated soil was removed. More recent homes on a concrete slab from 1995 would have a Physical Moisture/ Termite Blanket installed to stop Termites turning up through any cracking. While adding some Termite Protection, all it actually does is push Termites to the slab edge. 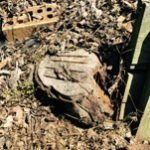 This is why it's extremely vital to have yearly Termite Inspections so we can pick up on this Termite Mudding on the side of your home. From the Slab Edge the Termites will then tunnel through the garden reaching your covered weep holes and then get into the house. It's not all doom and gloom though, your Termite Barrier Banyo team can easily show you how to lower your Termite Risk Factor. Inground Termite Baiting Stations are installed around your house every 3 metres. These Termite Bait Stations are filled with sleeves of eucalyptus timbers which Termites show more favour to. These stations are monitored every 6 to 10 weeks by a qualified technician looking for Termite Activity. If and when Termites are found a chemical solution is added to the stations and this begins the culling process of Termites taking the baited chemical back to the colony. The low toxic bait breaks down the Termites Exoskeleton and they simply perish. The Termite Bait Station can be set up in concrete and earth (garden and lawn). The systems are roughly 20cm high and 10cm wide and sit neatly inline with the garden soil, lawn or concrete. The Chemical Termite Barrier design is a little bit more evasive as we have to dig to the footing of your home. The dirt may be removed and (depending on it's condition) changed with soil which has actually been treated with a chemical. It's crucial to keep in mind that there are two primary chemical characteristics offered. One is a Termite Repellent and the other is a Termite Culling Agent. We only use a chemical called Termidor which in our opinion is the very best money can buy and will not only kill Termites but will possibly be taken back to the nest (For more details on Termidor have a look at our Termite Treatment page). We are not interested in just repelling Termites away only for them to take up elsewhere on your property. 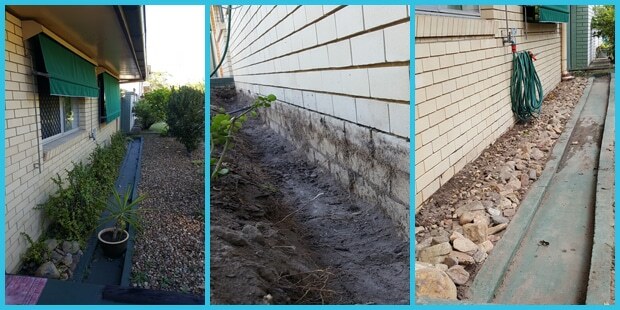 Another version of a Termite Chemical Barrier is a Termite Barrier Reticulation System. Really similar to the concept of garden watering. 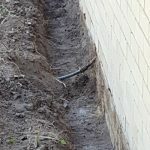 A black plastic pipe is dug in down to the footings of your home. It is installed in lengths of up to 12 metres. The idea behind this technique is that all chemicals have an active timespan. The average is 8 years. 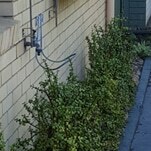 With a reticulation system, the Termite Barrier is reactivated by just pumping more chemical into the piping surrounding your home. Our Termite Barrier Banyo Team has the experience and knowledge to create complete termite systems from the best pesticide to combat subterranean termites. We have actually installed lots of Termite Barrier Systems and know which will match your home the best. Our Termite Technicians will run you through your risk factor and why your home fits that rating. 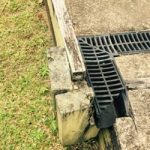 Know your true Termite Barrier Cost, for a free quote simply call our Termite Barrier Banyo Team on 1800 UNCOVER - 1800862683 or fill in our contact us form.